The Press of Robert LoMascolo: Bookbinding . 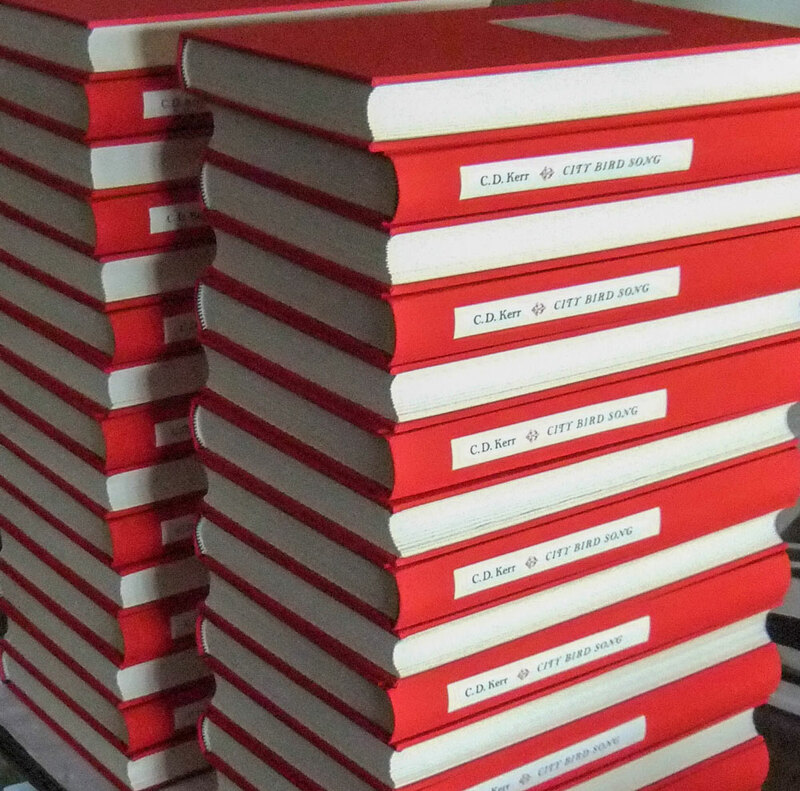 . .
A few books I bound awaiting shipment to the client, complete with elegantly rounded spines and inset labels!